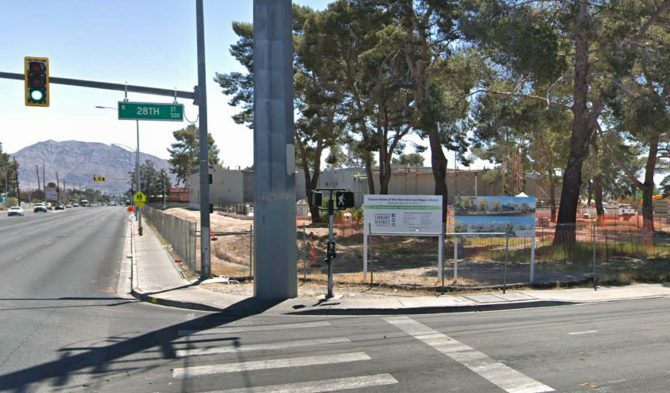 The Las Vegas Library (833 Las Vegas Blvd N.) will cease operating as of Saturday, April 20, at 6:00 p.m., as staff and operations from this location will have moved over to the new East Las Vegas Library (2851 E. Bonanza Road), which opens after 11:00 a.m. on April 25. All Library District branches will be closed for Easter on Sunday, April 21. Have a safe and happy holiday weekend! A compilation of photographs documenting the 28th St. community. Checko Salgado is a photographer, UNLV instructor, and conservationist. Recent exhibits he has organized and collaborated in include MONUMENTSat Sahara West Library, ¡Americanx!at Donna Beam Gallery, Valley of Faces: Pareidolia in the Basin and Rangeat the Winchester Cultural Center, and Basin and Rangecurrently touring Nevada through the Nevada Arts Council.